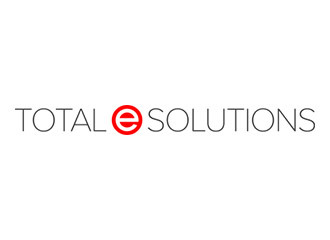 Operating in the automotive sector and with a turnover of over £30 million, our Client came to Total e Solutions for the implementation of a fully bar coded works order bookings application. Designed to work with smart devices over WiFi controlled warehouses, this application works as an autonomous satellite application to system 21, automatically feeding updates to the system 21 manufacturing database. This bar-code project has also introduced company specific manufacturing controls and helped with ISO regulations and as a bi-product the system has also introduced ‘actual time’ spent on each sub batch job at works order operational sequence level. The bar coding application went live in October 2013 and further roll outs will follow in the UK, USA, Germany, France and Mexico.